After I left you on the last post I had decided I was going to run a 240v AC line to my shack as well as a secondary 120v, 20A line for my computer and radio stuff. The idea was to get all this on line before the IARU HF Championship contest over the weekend so I got up early Friday (before my wife got up and complained that the power was off) and got to work. It took a whole lot longer than I had planned but the finished product is pretty clean and runs the SB-200 really well. My idle HV now sits at 2500v instead of 2400v and only sags to 2100v instead of 1800v. 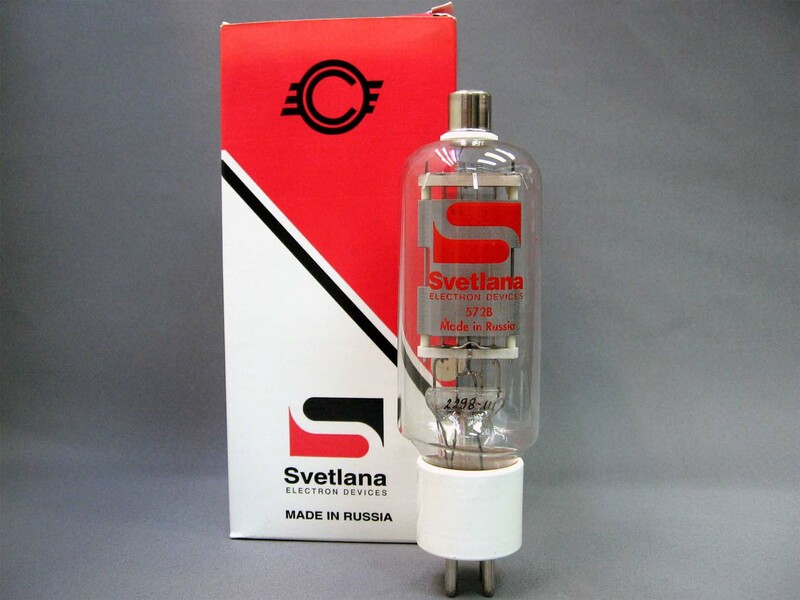 In my last post I mentioned that I had planned to try out those Svetlana tubes I got at Hamcom last year in my SB-200. I swapped them out before the contest started and they seemed to tune up just fine, providing about 500W out on all bands with 80w of drive. I ran the whole contest with this setup. The conditions were not very good until around local grey line when EU started coming in on 40m and 20m. Up until then, I was working almost exclusively NA stations which is pretty boring for a DX contest! Operations were pretty tame and according to N5EIL, the Reverse Beacon Network was reporting only 800 some unique calls operating in the contest which is pretty small number. None-the-less, I really enjoyed operating with the amp and the new antenna and got about 73,000 points from 440 contacts. I'm really finding this Gap Titan to work really well on 40, filling in several slots for DXCC on the band. Until now, I've never had a decent 40m antenna. Even the dipole I had up in Iowa was too short for any effective operation on the band. The only thing that bugged me during the contest was the louder-than-ever AC cooling fan in the SB-200. Sunday I decided I'd look at fixing it. It's pretty trivial to remove the fan, just remember to shut the power off and let the amp sit for a while to bleed off the HV. I took the fan out, oiled it a bit and put it back but in all that, I actually made the fan louder. I needed a better solution. I ran to Fry's and picked up a few 80mm 12v computer fans and set to wiring them in. The easiest way to get 12v DC in the amp is to tap off the filament voltage (6.3v AC) and rectify it. (see image below) I used double sided foam tape to stick the fans on the inside of the tube chamber where the old fan sat and ran the wires through the mounting holes for the old fan. I hooked up the rectifier on the bottom of the chassis and measured about 15v DC on the output. Looks like I'll be over-volting the fans a bit but I have spares so if they fail, no big deal. Keep in mind, in order to measure all this stuff I've had to move the amp to the operating position, plug it in, and power it on. There are LETHAL voltages present inside the cabinet. I had the fans hooked up and they were spinning. They were very quiet. I thought, "hmm how much air is moving now?" and made the (nearly) fatal mistake of sticking my hand inside the chassis to feel the air flow. I must have let my finger hit the filament clip (+2,500V) because in a moment I saw a flash of plasma, the undeniable sound of arcing, and that scent of lightly burnt flesh. My left arm went numb for about 10 seconds but I walked away from that incident with a few 2nd degree burns on my middle, and index fingers, and my thumb. BE CAREFUL AROUND HIGH VOLTAGE!!! I almost didn't want to share this bit because it's probably the most stupid thing I have ever done but maybe my tale can help keep someone else from making the same mistake. After I left things for a couple hours to nurse my hand (and my mind) I went back (with proper precaution) and luckily the amp survived the event. I put the Centron tubes back in and buttoned everything up, applied power, and was happy to see that the amp had not been destroyed. The breakers had tripped which probably prevented the whole thing from being far worse. Even more, I was happy to see that the Centron tubes were working far better than the Svetlana ones, providing 100w more output on all bands, at half the grid current, which meant I could drive the amp with 100w instead of 80w. Looks like the NIB tubes will go back on the shelf for backup. I let the amp sit for an hour or so and I was very pleased with the reduced noise - the amp is no louder than my computer fans now - and cooling performance. With the old fan, the top of the case would be quite warm to the touch, even when idling and now its only a few degrees over ambient. The last thing to do before everything is perfect is to figure out how to keep the room cool. During the contest, my shack got up to 85 F quite a few times while the rest of the house was in 79 F range. Unfortunately the only thermostat in the house is in the bedroom, on the other end of the house. Running the furnace fan helps some but I think I need to balance the vents some more to make it really effective. Just new house things I guess!